Schenectady, N.Y. – New York State Homes and Community Renewal Commissioner RuthAnne Visnauskas today announced an $800,000 grant to help Better Neighborhoods, Inc. renovate 20 single-family homes in the City of Schenectady. The homes will be available for purchase by low- and moderate-income homebuyers. The award was provided through HCR’s Affordable Home Ownership Development Program. “The Governor and HCR are leading the way with innovative programs to help communities like Schenectady fix and fill vacant homes for new homeowners,” said Mayor Gary McCarthy. “We are grateful for this funding that will help us renovate vacant properties boosting our neighborhoods. Better Neighborhoods, Inc. will work with the City of Schenectady and the Capital Region Land Bank to target vacant homes for repair. BNI will manage renovations working with Habitat for Humanity of Schenectady County on selected projects. All the vacant homes to be renovated will be sold to low- and moderate-income homebuyers. Better Neighborhoods, Inc. will work with the Capital Region Land Bank to take title to the properties, renovate them and then help new residents with financial counselling and advice to help them become homeowners. Potential homeowners can also take advantage of Homes and Community Renewal’s Neighborhood Revitalization Program, sponsored by the State of New York Mortgage Agency, which provides low- and moderate-income homebuyers the opportunity to purchase a vacant house for their primary residence with funding of up to $20,000 to renovate the property. 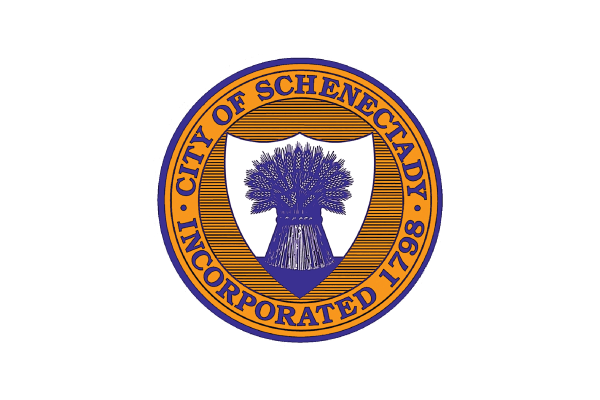 Governor Cuomo expanded the program to Schenectady in 2018. Better Neighborhoods, Inc. was founded in 1966 as a non-profit focused on housing development and community renewal. Over those 50 years, the agency has built or repaired hundreds of homes in Schenectady. Since 2015, the Capital Region Land Bank has won over $8.6 million in grant funding to demolish or renovate blighted buildings in an effort to strengthen neighborhoods in Schenectady and Amsterdam. In partnership with the City of Schenectady, over 170 blighted buildings have been demolished. Working collaboratively with housing partners, the Land Bank has helped to build hundreds of high-quality new apartments and homes where vacant properties once stood. HCR’s Affordable Home Ownership Development Program provides up to $40,000 per home to eligible municipalities, municipal housing authorities, and other not-for-profit and charitable organizations that develop affordable housing or assist homeowners in funding necessary repairs. Awards can be used to make improvements to existing owner-occupied single or multi-family homes, condominiums, or cooperatives; acquire and rehabilitate owner-occupied homes for sale, including single and multi-family homes, condominiums, or cooperatives; and construct new owner-occupied homes for sale, including single and multi-family homes, condominiums, or cooperatives including dilapidated and manufactured homes.